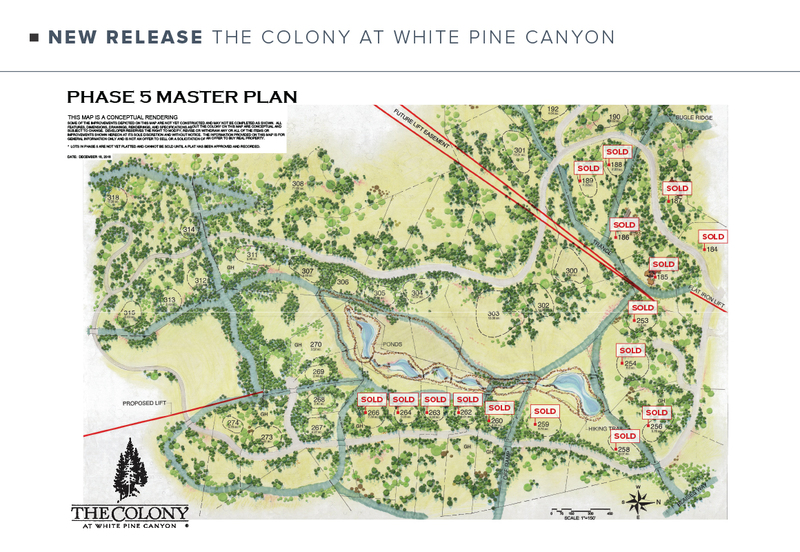 The map below is a conceptual look at The Colony Master Plan. 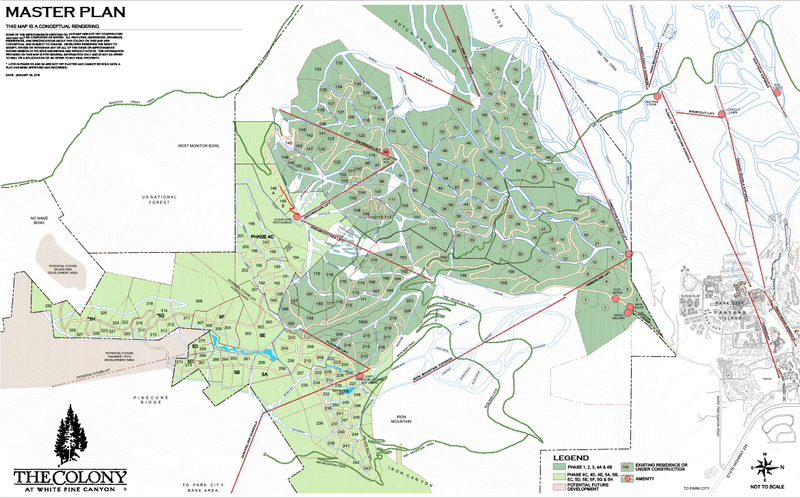 It shows earlier phases of the project, current phases, and potential future development areas. 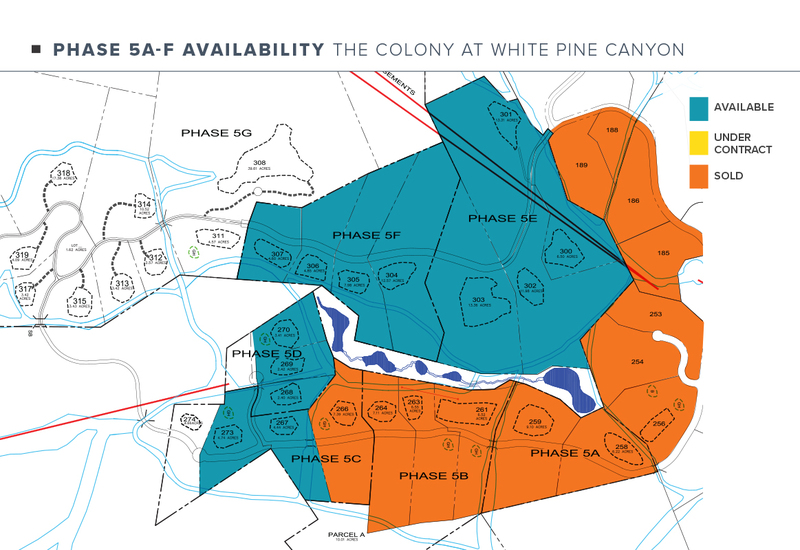 If you would like additional detail on the map, do not hesitate to reach out to our sales team via email.